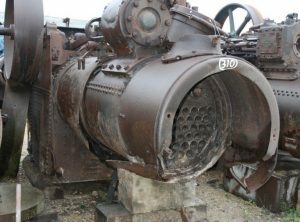 Works No. 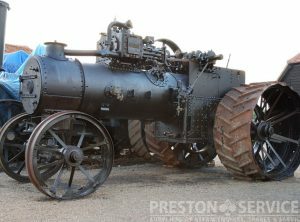 3084, built 1905. 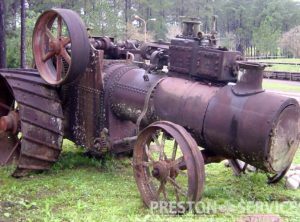 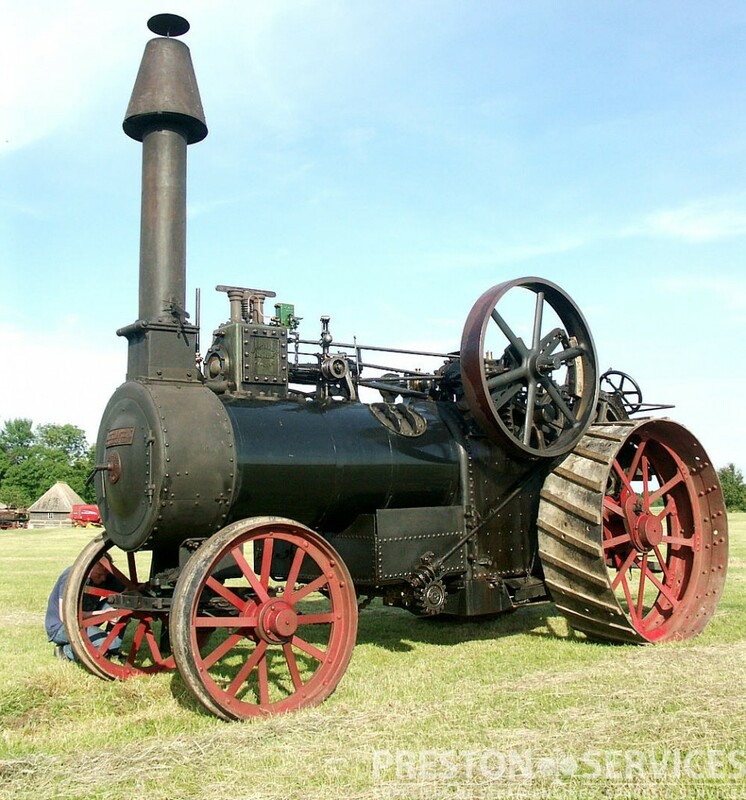 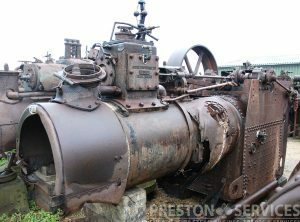 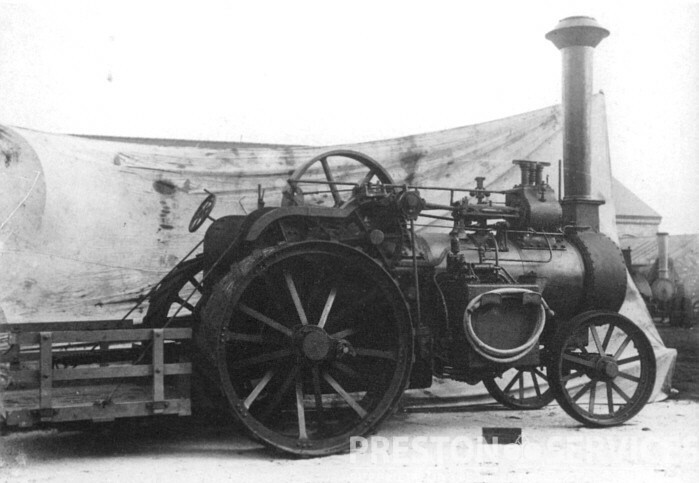 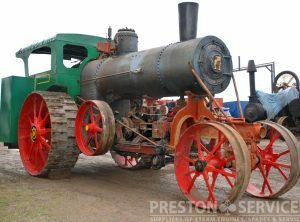 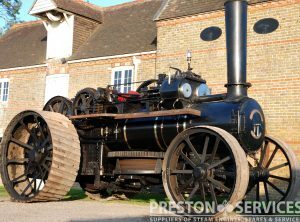 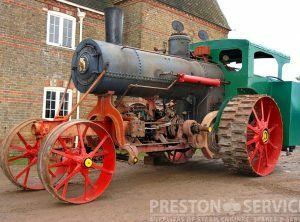 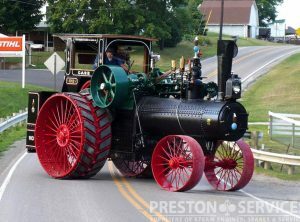 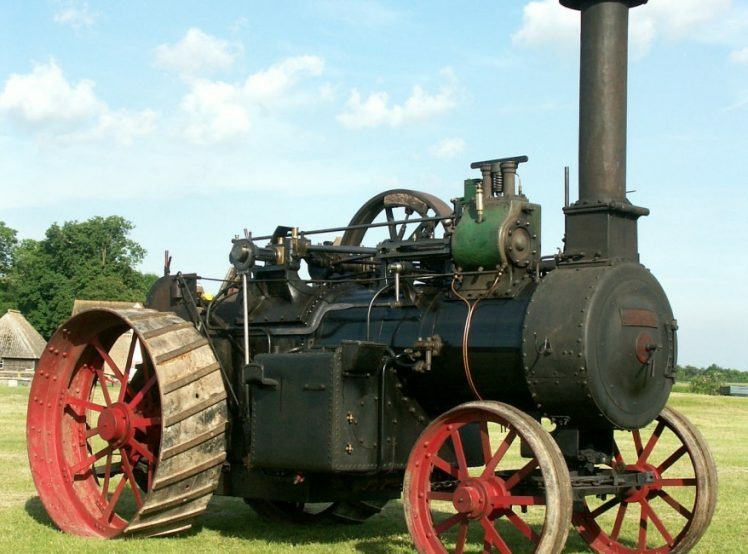 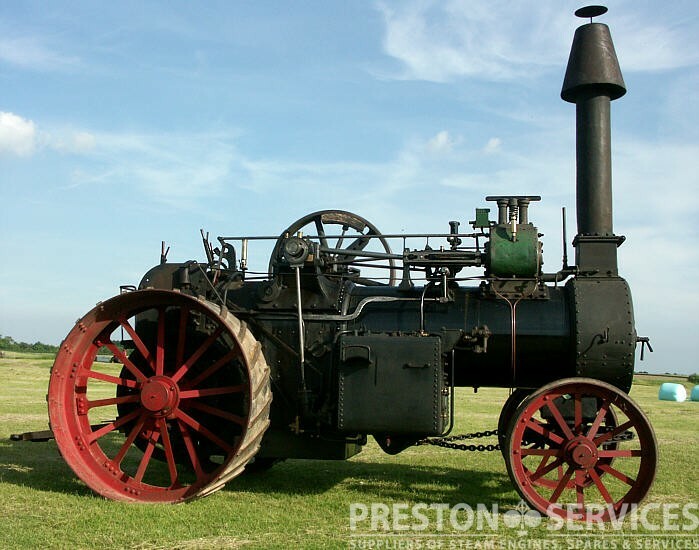 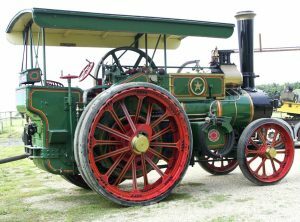 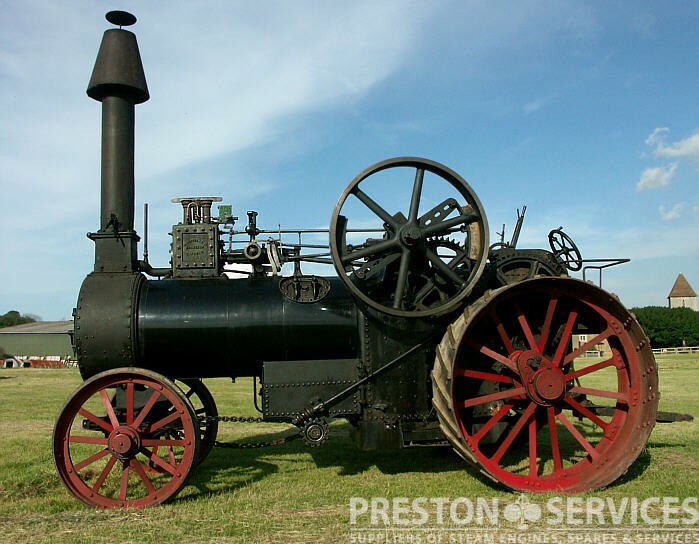 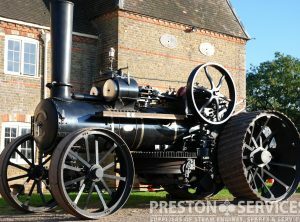 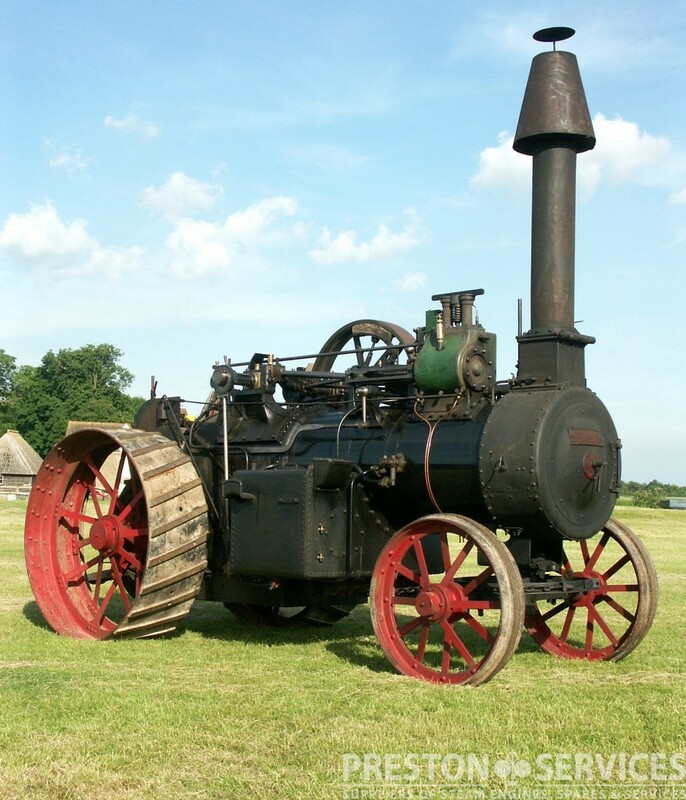 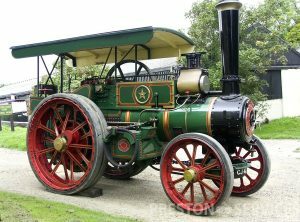 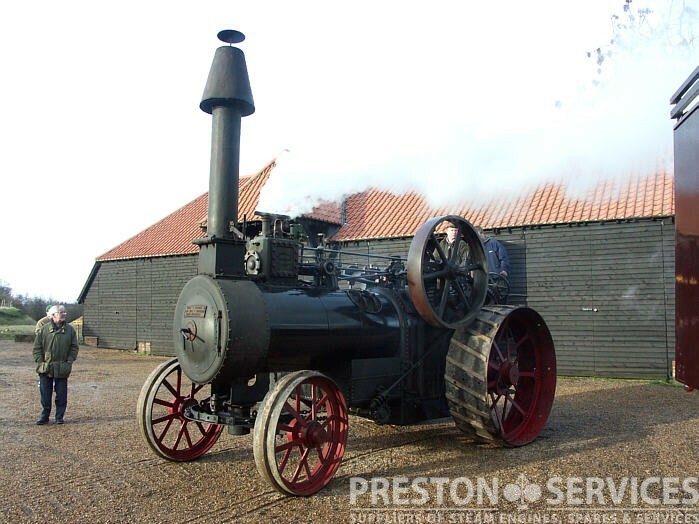 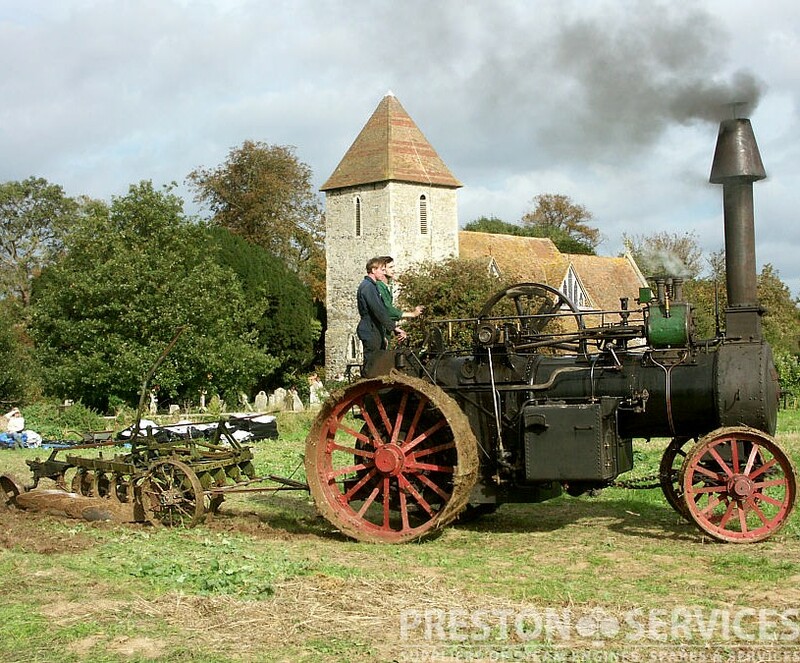 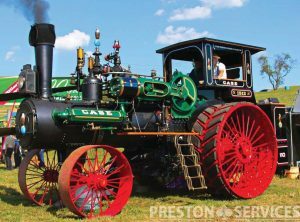 This is a rare colonial type general purpose traction engine by William Foster & Co Ltd, Lincoln. 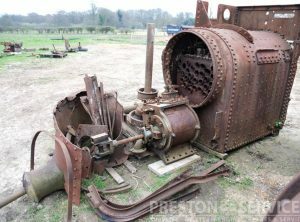 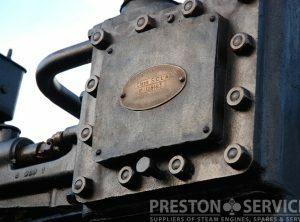 Little used during its working life, this handsome engine has been sympathetically restored and is now in very good condition, available for sale with newly issued boiler certificates.